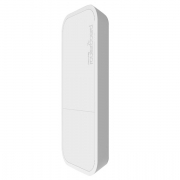 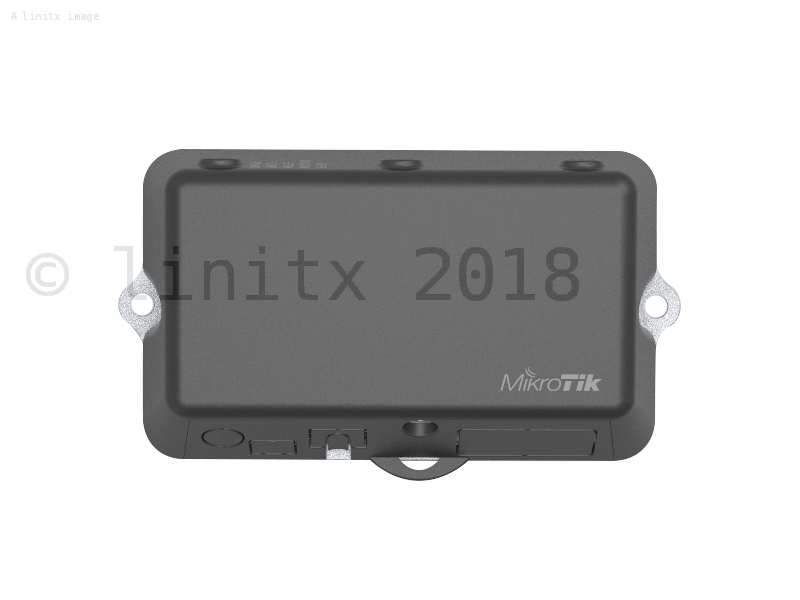 The MikroTik Routerboard LtAP mini is a small, weatherproof wireless access point with integrated LTE antennas. 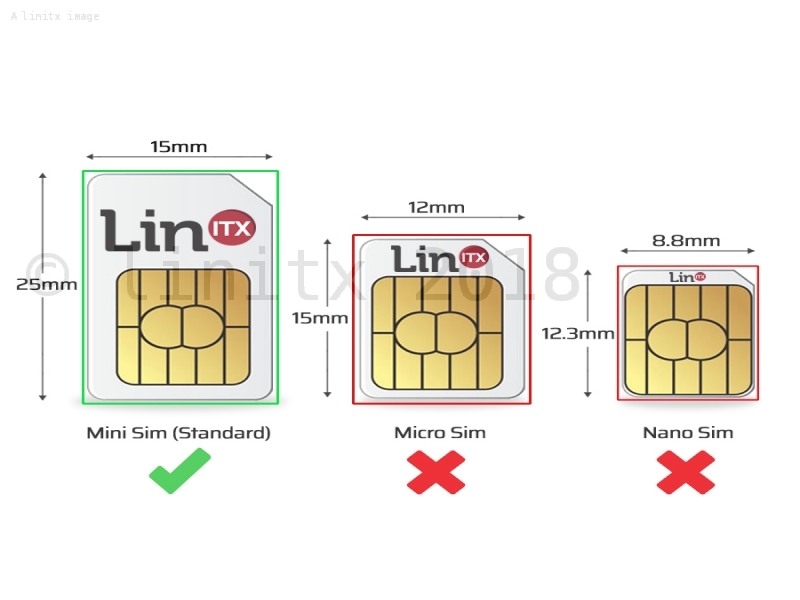 It comes with a miniPCI-e slot, leaving you free to use an LTE modem of your choice, giving it greater flexibility. 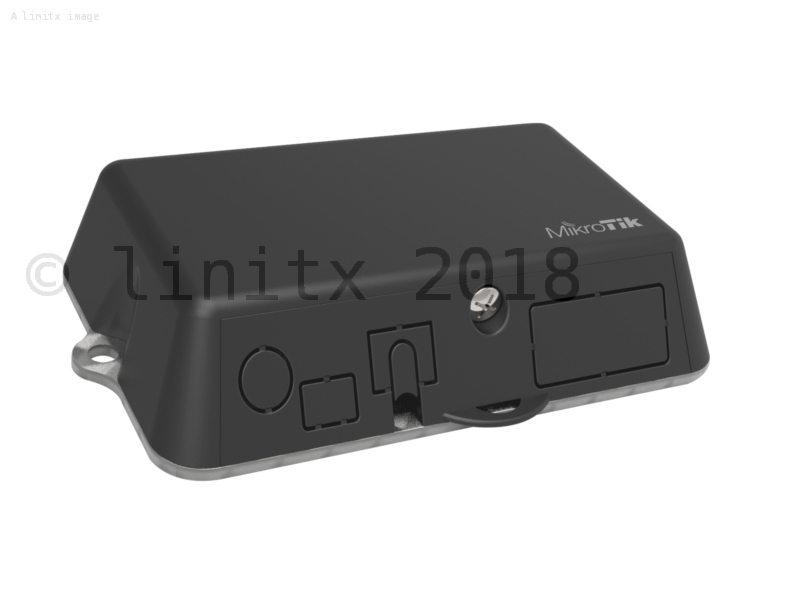 The LtAP mini also features; one 10/100 Ethernet LAN port for any wired devices you may have, an RS232 serial port providing console access for debugging and several powering options: 9-30 V PoE, DC jack and microUSB.